“Heineken has been a big part of football for the last 25 years, particularly by sponsoring the UEFA Champions League. During this time, we have been giving our fans the opportunity to connect with club football’s biggest competition, while also rewarding their passion by taking some lucky few to Europe in the past. 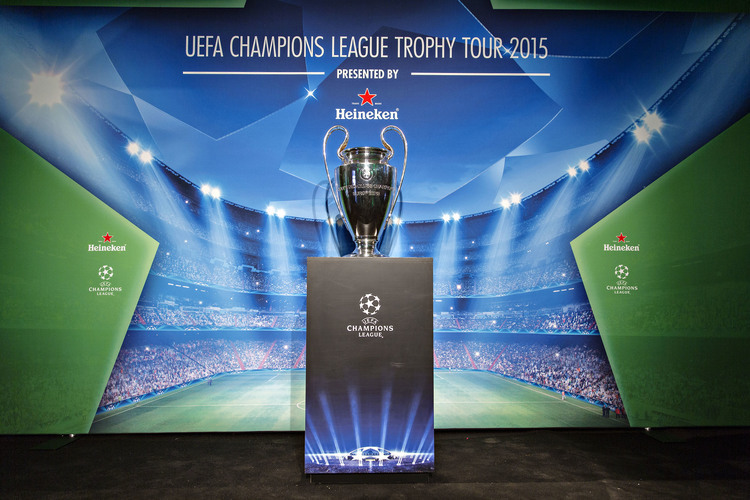 Heineken, has been a long-standing sponsor of the UEFA Champions League since 1994. This illustrious collaboration with club football’s biggest and most watched competition has seen Heineken become one of the most recognizable brands in the world of football.